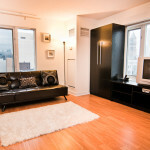 Studio apartment near Toronto's Eaton Centre. 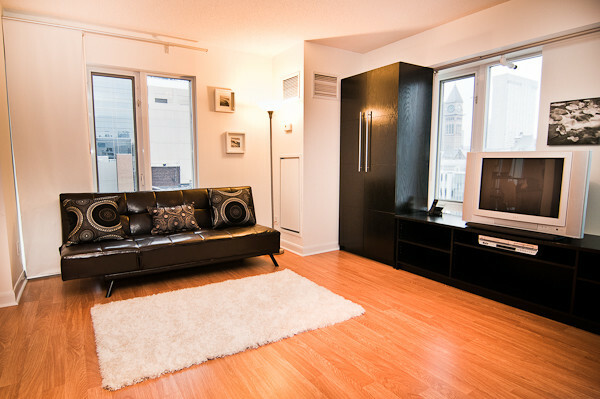 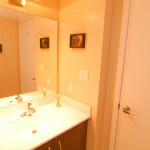 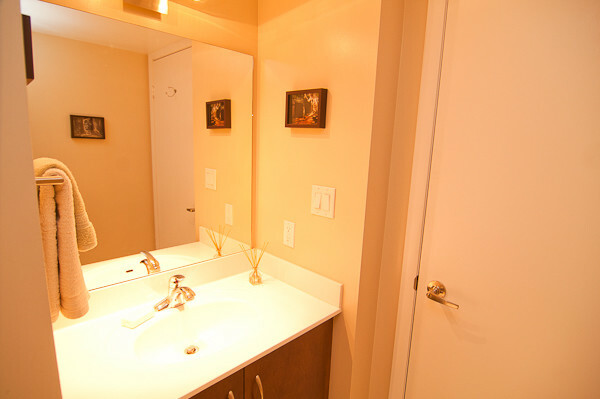 Open and modern fully furnished space, with a stocked kitchen and all bed and bathroom linens. 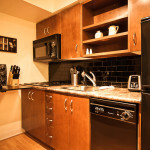 All utilities are included in the rent price as well as Wi-Fi, cable TV and phone service. 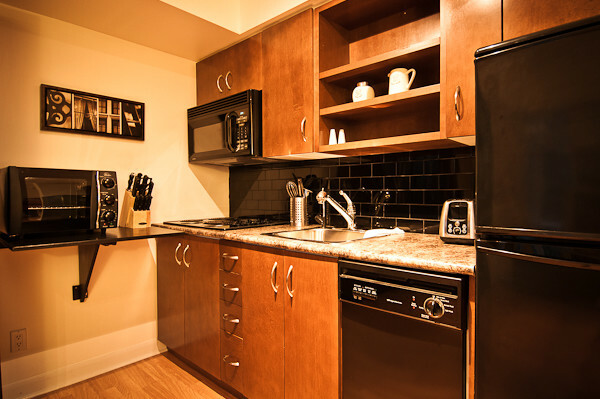 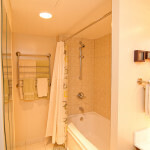 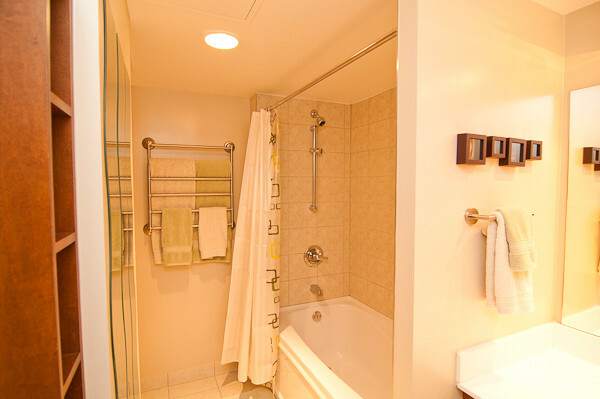 Guests have access to all the building amenities.